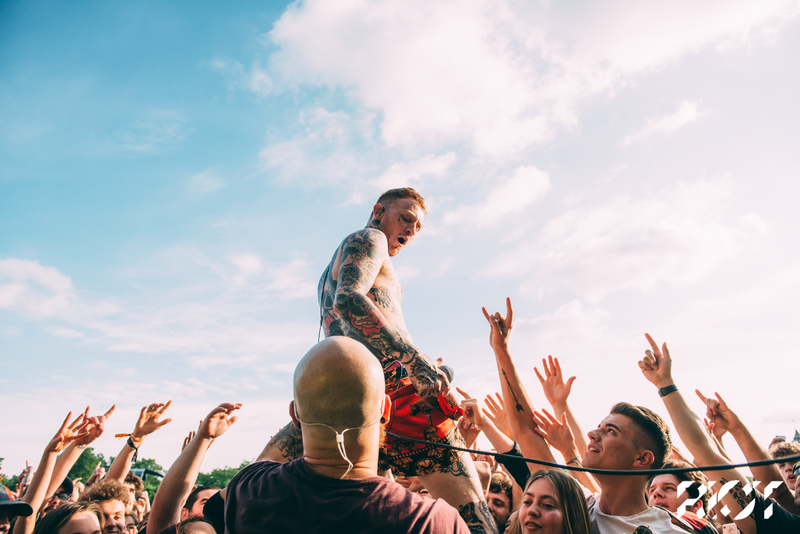 Taking to Radio 1 to premiere the bands latest track ‘Crowbar’ on Annie Mac’s Hottest Record In the Word, Frank Carter and The Rattlesnakes have also unveiled the title and release date of their third album. End Of Suffering will be the title of the Rattlesnakes’ third album, released via International Death Cult on May 3rd. The album is available to pre-order now. Alongside the album announcement, there will also be a series of intimate tour dates across the UK and Europe, kicking off in Oxford’s Bullingdon Club on February 7th. Tickets for the tour go on sale on January 21st at 10am. A full list of dates can be found below.